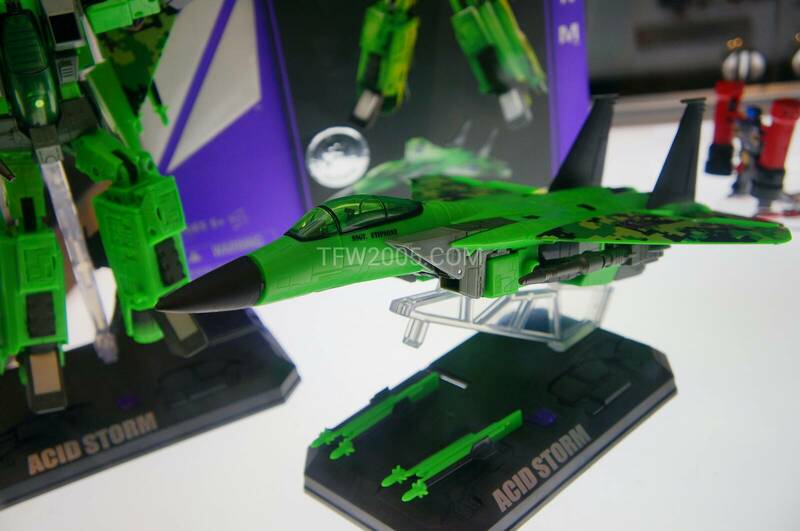 Little is known about the mysterious air warrior Acid Storm. 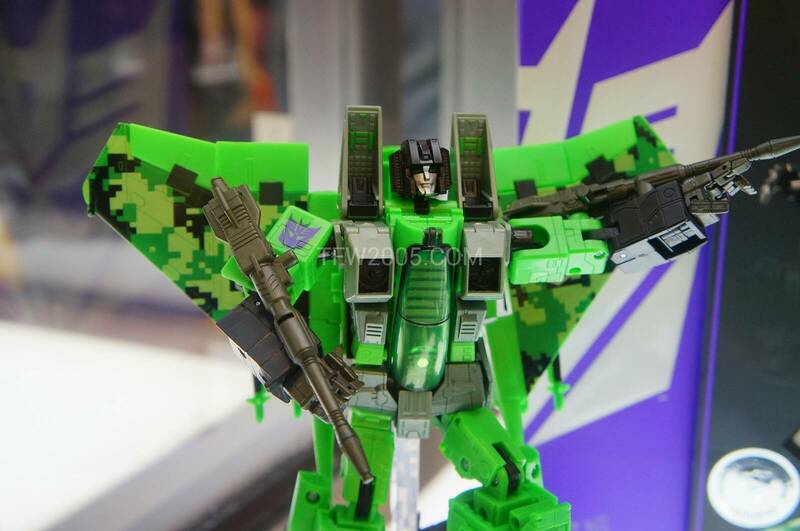 He serves quietly and anonymously under his commander Starscream and lord Megatron. 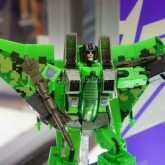 He speaks rarely, but when he does, it is in passionate defense of the Decepticon cause. 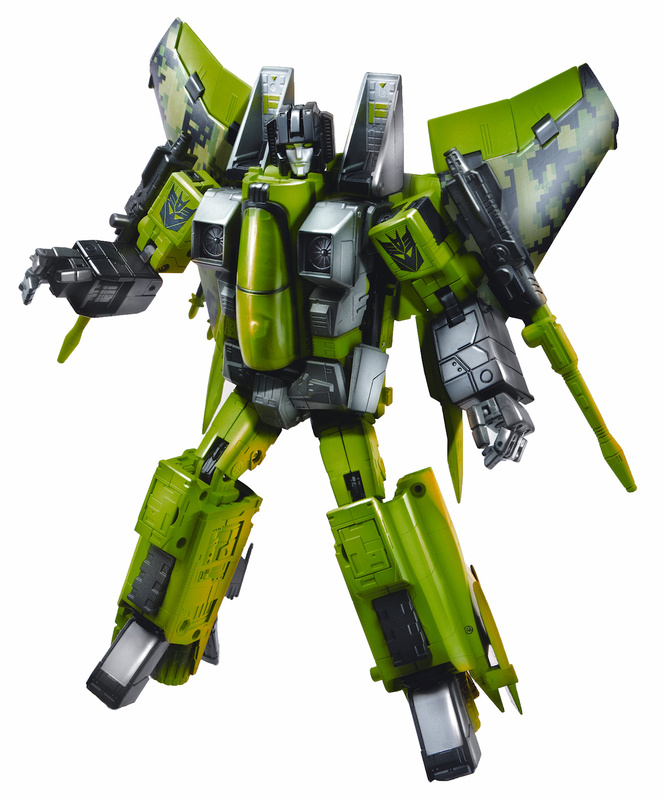 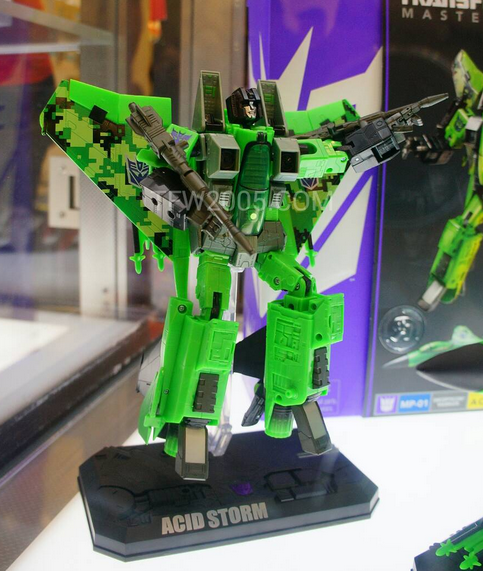 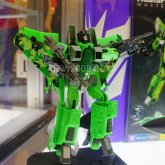 His oratory skill is so great that those few who hear him speak believe he has a great future among the Decepticons - but Acid Storm has no ambition other than to soar high in the sky, seeding clouds with the deadly corrosive rain that gives him his name. 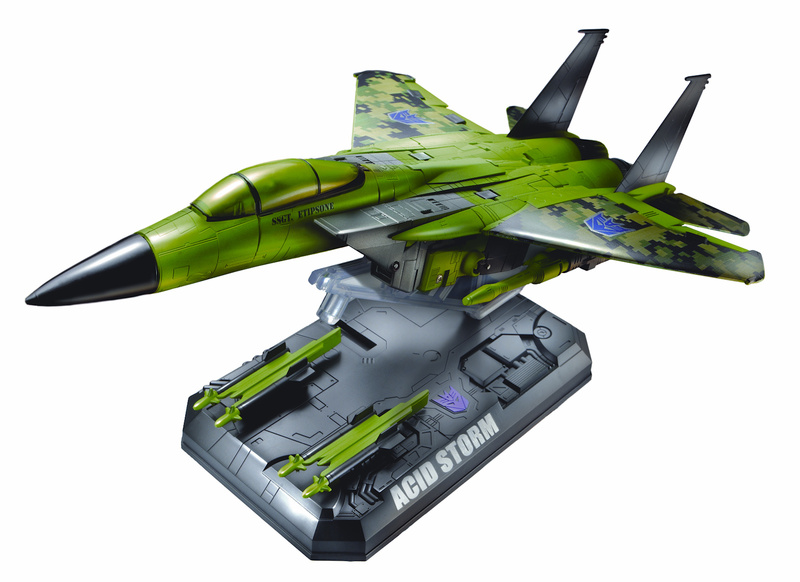 Autobots beware, because the ultimate Decepticon flier is on the hunt for someone to fight! 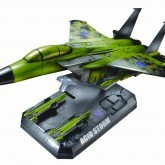 He converts from robot mode to fighter jet mode, and in either mode he's armed for major combat. 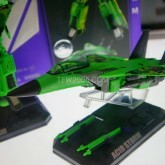 His canopy and nose cone open in jet mode, and his hidden missile pods deploy when he gets an Autobot in his sights! 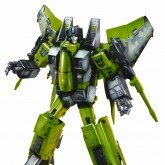 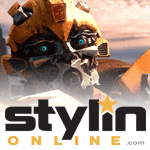 Confirmed at New York Toy Fair 2013.